I noticed a lot of orcs are on UOO going solo or making various characters. Please post here or in Discord if you're active. If there is enough interest, we may consider opening an official branch. PS: here is a screenshot from a recent event there. Last edited by Muzgash; 01-15-2019 at 12:29 AM. Ug! 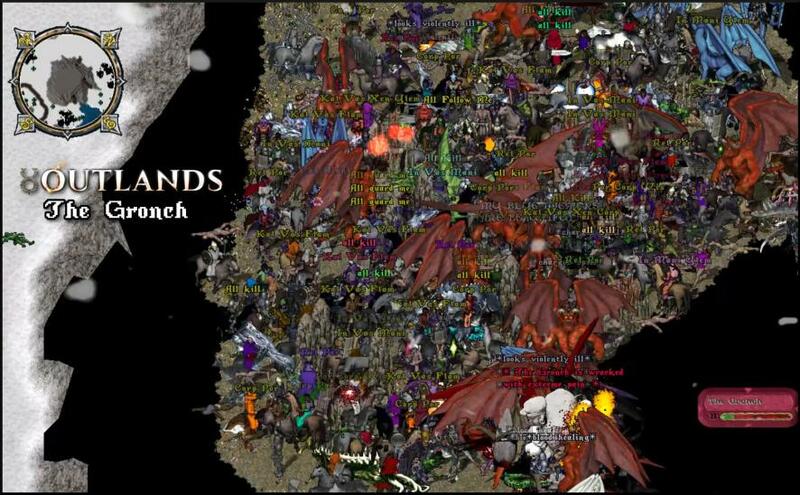 Saw your post on Outlands discord and had to come check in. Last I had checked it seemed like the forums had died off completely, but I am pleasantly surprised to see some of us still going! Yes, we have joined modern society and mostly chat on Discord . We're keeping forums active, so returning vets know what we're up to. With that said, Qig has setup a branch on Outlands and it's official. Im playing Outlands and having a blast hope to see more!